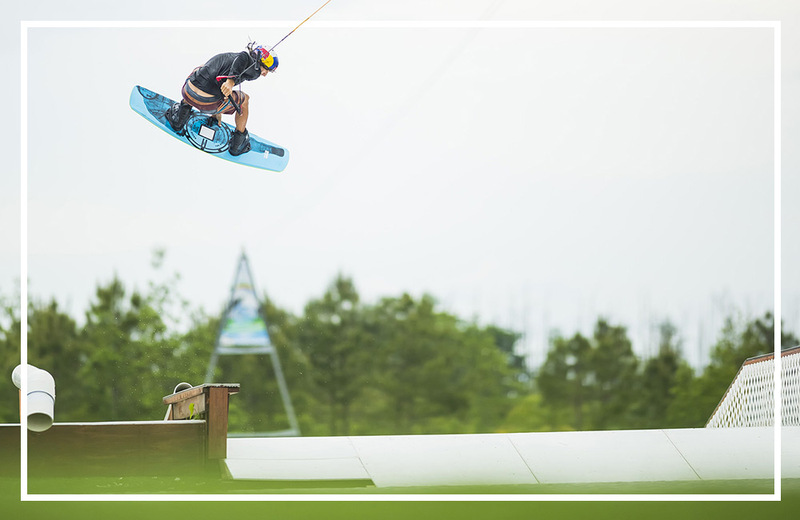 Have questions about ‪Shark Wake Park‬? 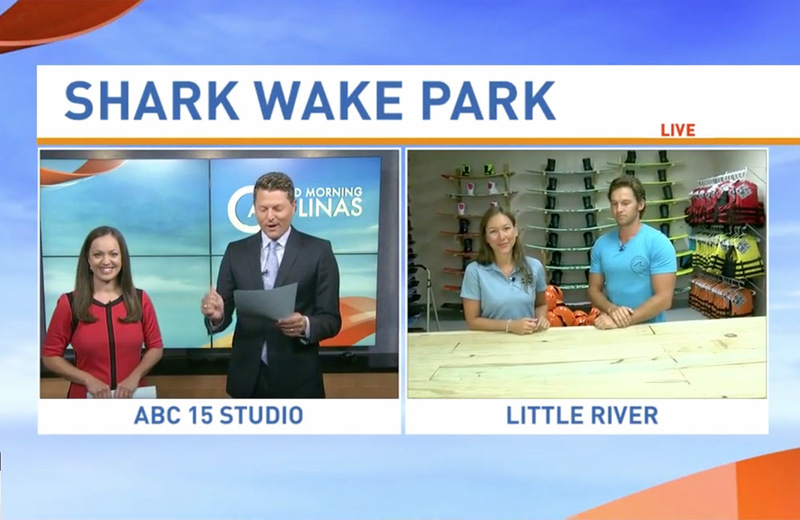 We took ABC's Good Morning Carolina crew on a complete morning run through of ‪Park 843‬ to answer any unknowns you may have. Take a look! 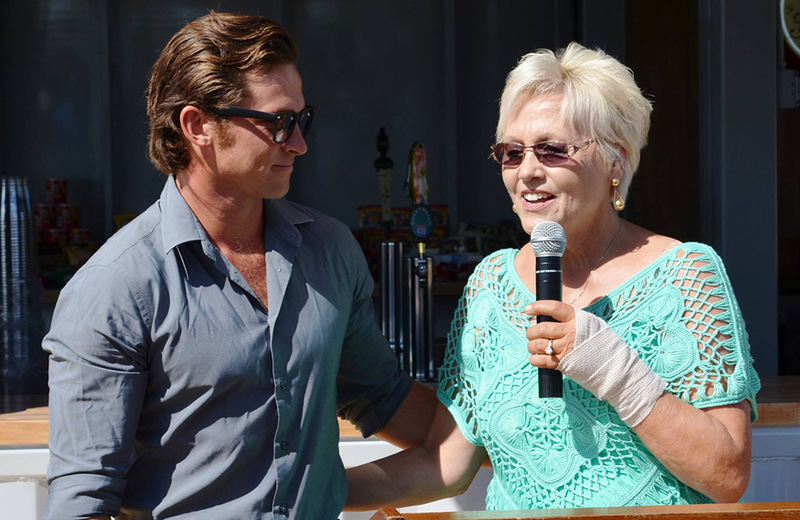 Mayor Marilyn Hatley and Greg Norman, Jr. speak during the Grand Opening of Shark Wake Park at the North Myrtle Beach Sports Complex. 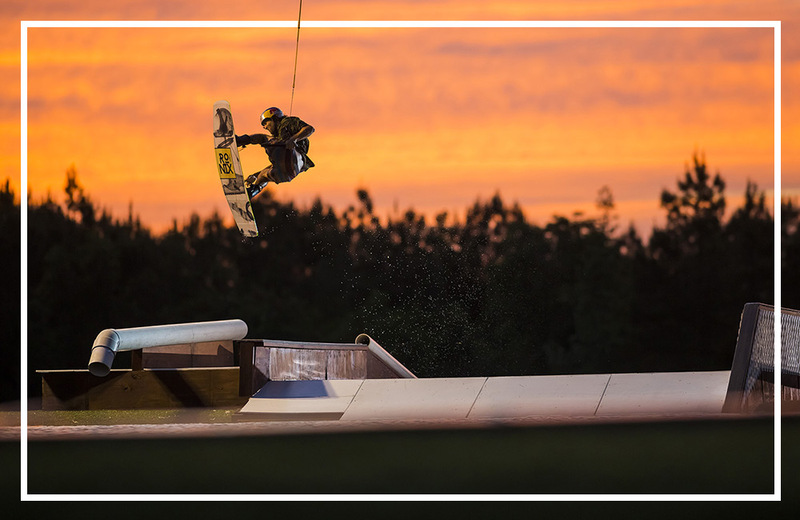 Welcome to Shark Wakepark 843 in the North Myrtle Beach Sports Complex. 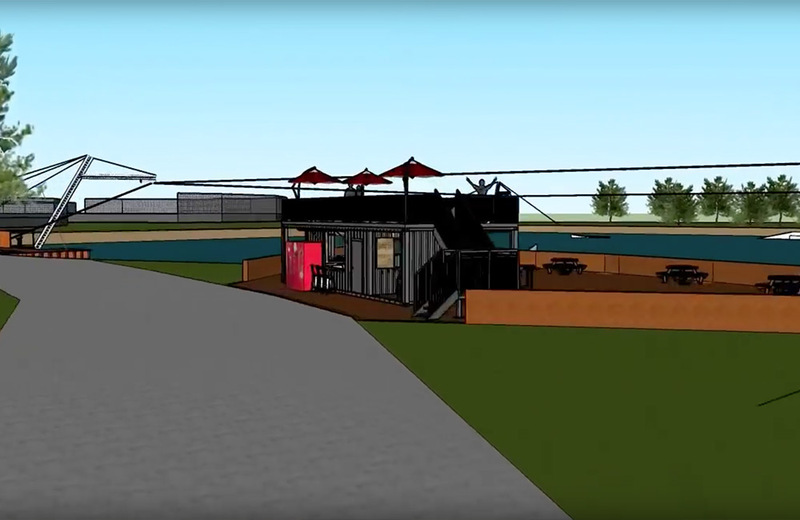 Opening June 2016, our park features a 5-tower full-size cable wakepark and 2-tower cable system via Alta Cable Ski complete with UNIT Parktech features.